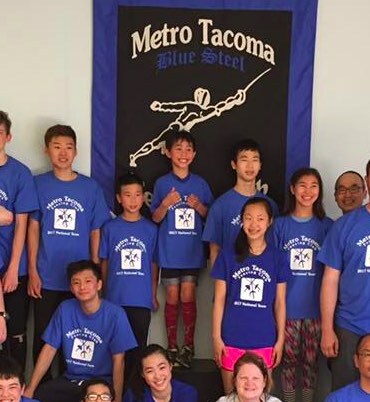 Metro Tacoma Fencing Club (MTFC) has been serving the South Puget Sound since 1999. 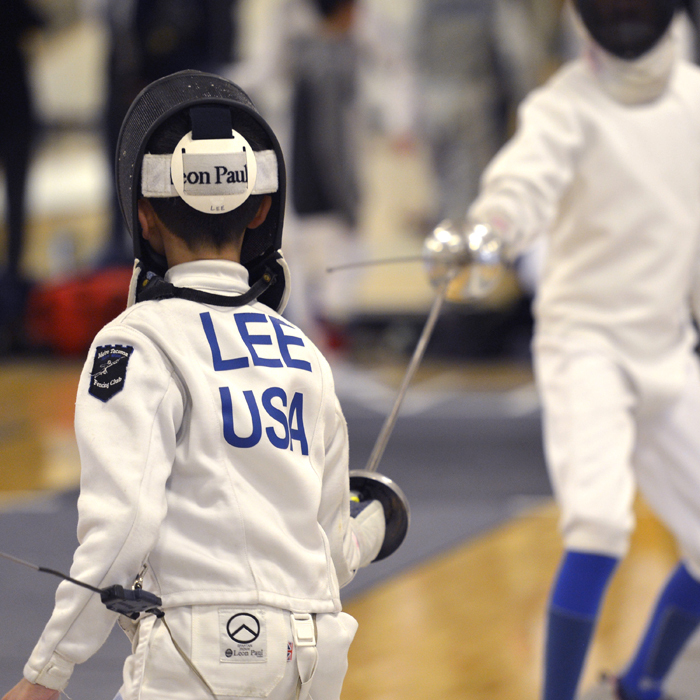 We specialize in Olympic style sport fencing, and our experienced staff offers quality training and instruction in all weapons to all ages and experience levels. We are located at 8629 S Tacoma Way Lakewood, WA 98499 (right next to Olympus Women's Health Club). We are open 4:00 PM - 9:00 PM Monday through Friday and 8:30 AM - 10:30 AM on Saturdays. 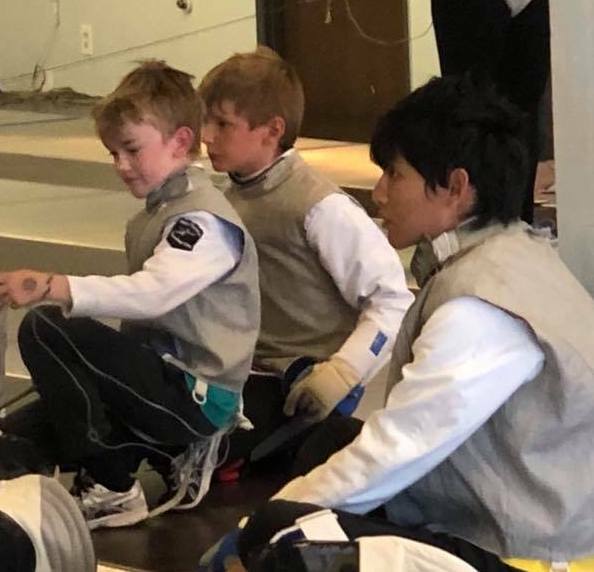 At Metro Tacoma Fencing Club, visitors are always welcome. Email us at info@tacomafencing.com or call 253 584 1986.